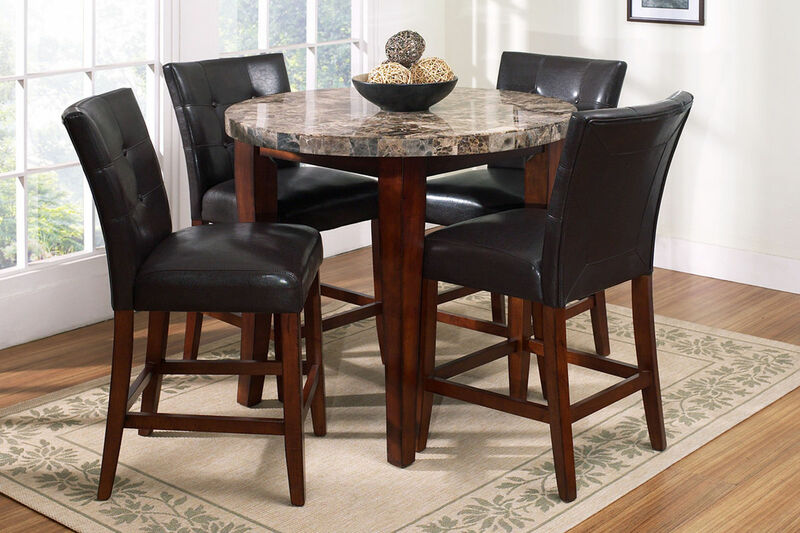 The Montibello Pub Table pairs durability and style flawlessly. The marble top table and high-back chairs upholstered in a leather-like fabric lend a modern quality to this collection. 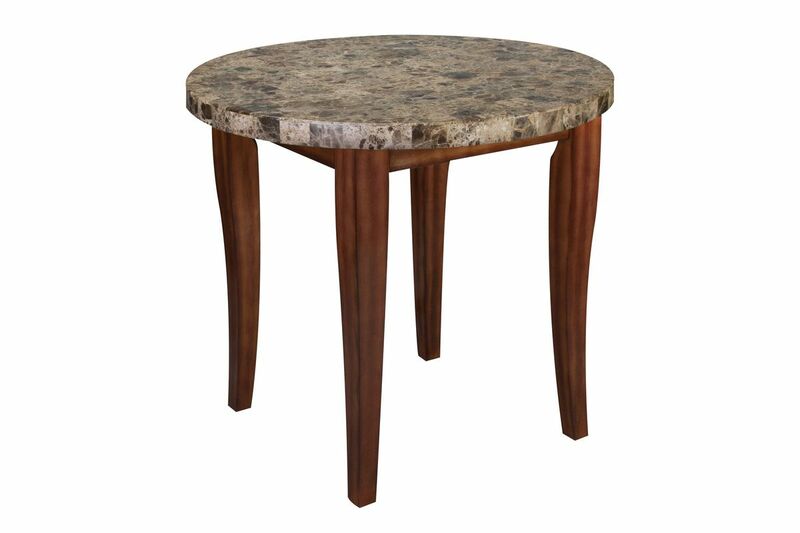 Also available in white marble - see the Monarch collection.